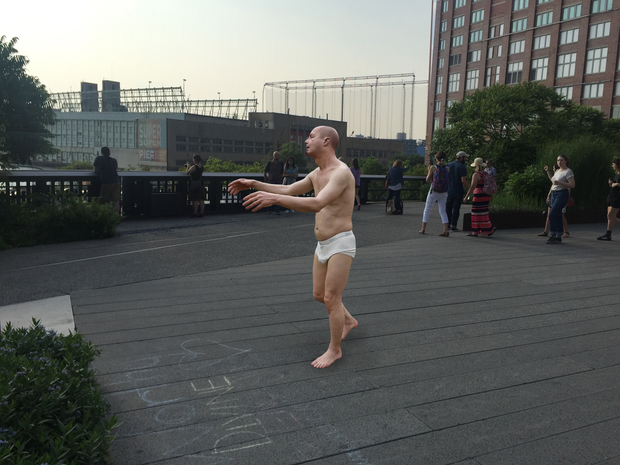 Tony Matelli's controversial sculpture of a sleepwalking man is coming to Chelsea's High Line as part of the ''Wanderlust'' show this coming April. A petition was launched by members of the all-female college against the "inappropriate and potentially harmful addition to [the] community." The petition labelled the piece "a source of apprehension, fear, and triggering thoughts regarding sexual assault for some members of our campus community." 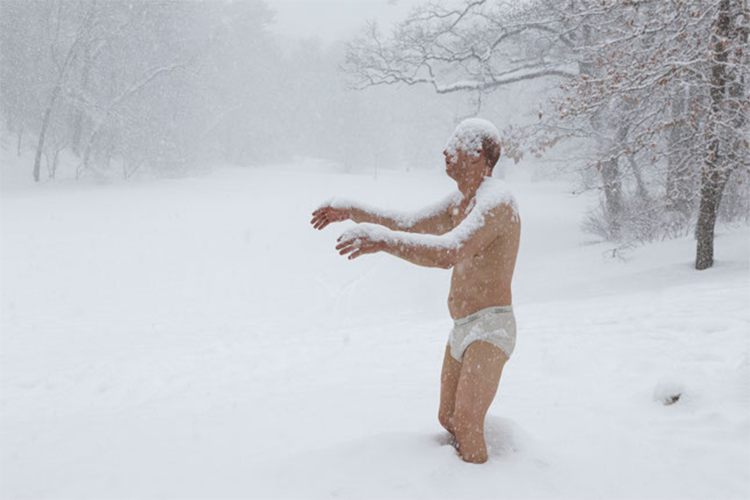 Museum director Lisa Fischman took the decision to keep the sculpture on the campus grounds until July 2014. The sculpture was vandalized as protestors threw yellow paint on it.